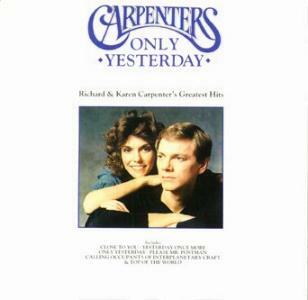 Released originally as “ONLY YESTERDAY” and later as “THEIR GREATEST HITS”, this 1990 compilation features 20 of Carpenters’ greatest hits on one disc. 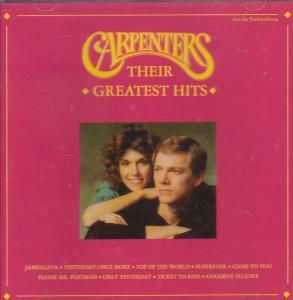 The white covers were released in the UK, while the red cover hails from Germany and features liner notes in German and has a copyright date of 1993. There are also two entries in this series from South Africa. 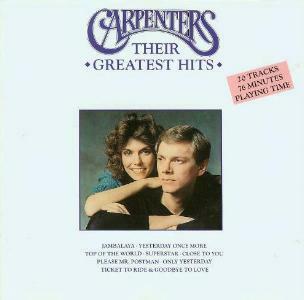 Each volume contains 16 songs; Vol. 1 has a white cover; Vol. 2 sports a blue cover.